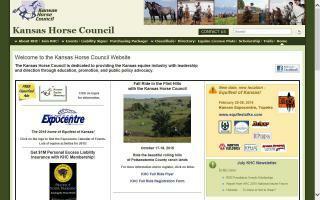 Kansas Horse Directory - O Horse! Find farm and ranch real estate agents in Kansas. Each listing includes contact information and a website link. 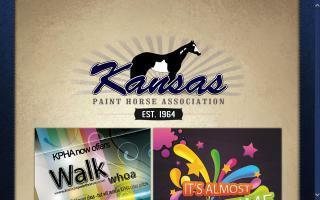 The Kansas Horse Council is an association that actively seeks the participation of individuals and groups from all breeds and all types of horse activities. For both professionals and amateur enthusiasts. The 3 Sevens Ranch was founded with the goal of producing outstanding appaloosa horses that can be shown competitively, or loved and enjoyed as an exquisitely beautiful and capable companion. Roger Haight has over 50 years experience working with appaloosas. His son Brian grew up with them and took graduate level classes in equine nutrition, reproduction, and behavior, as well as being trained as a farrier (horseshoer). Both expressed a desire to produce great all-around horses that can compete at halter and perform well at a variety of tasks. Starting in 1997, they began searching for the right stallions and mares to make this dream a reality. While they will never stop trying to improve their horses, the 3 Sevens believes they have reached their goal. Their foal crops have outstanding conformation, a lot of personality and a willing attitude, amazing color, and the ability to do almost any task you'd like. 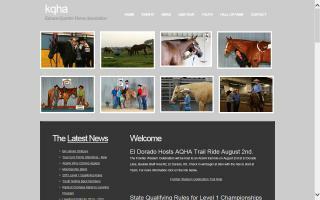 The 3 Sevens has recently been introducing some new broodmares. We sell high percentage Driftwood bred Performance Quarter Horses. 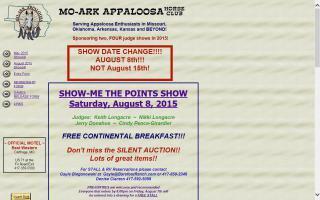 Bred for roping, barrel racing, ranching, show, cutting, team penning, trail riding, etc. Some of the best all-around horses in the world. 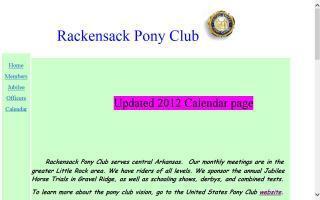 You can see pictures and pedigrees of all our stallions, broodmares, and what's for sale at our web site.